Call Karen O’Hare for Your Next Home Purchase! Karen Mary O’Hare is a licensed Realtor in the State of Virginia and joined Colony Realty in 2009. 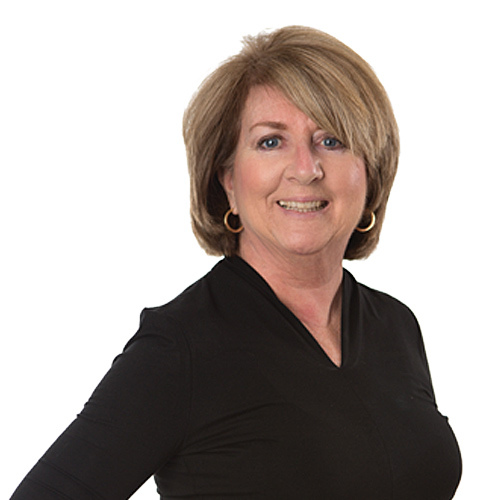 Karen enjoys and prides herself in offering professional and personal real estate service. She has successfully marketed all types of real estate to her very loyal client base which has a been a great networking source for her when successfully getting her listings sold. Karen strictly adheres to the National Association of Realtors Code of Ethics and does her best to stay on top of the latest real estate trends and has pledged to treat all buyers and sellers fairly. Call Karen today for your next home purchase or sale!